The R3 ALLIANCE (formerly New Life International) was Spirit-born in 1996 in the heart of Bishop Paul Zink, the founding pastor of New Life Christian Fellowship, one of the largest inter-denominational churches in Jacksonville, Florida. Bishop Zink observed the need to strengthen pastors, missionaries, and itinerant ministries in their respective callings. Independent churches without denominational affiliation are among the fastest growing segments of Christianity today. Because of this tremendous growth, the leading was to create a mutual alliance where leaders can connect. Thus, New Life International was born. In 2014, the mantle of leadership was transferred to Pastor Rusty Nelson, a veteran pastor of one of the fastest growing churches in America, The Rock Family Worship Center, in Huntsville, Alabama. After a conversation with Missionary and Pastor Curtis Silcox, the two identified three needed essential areas on which to focus: RELATIONSHIP, RESOURCE, and REFORMATION. These points formed the trifecta of focus and began the transfer from New Life International to R3 ALLIANCE. R3 ALLIANCE is not a denomination, nor does it formulate ministries. We are called alongside ministers to assist them. We are an accessible council, not a governing body. 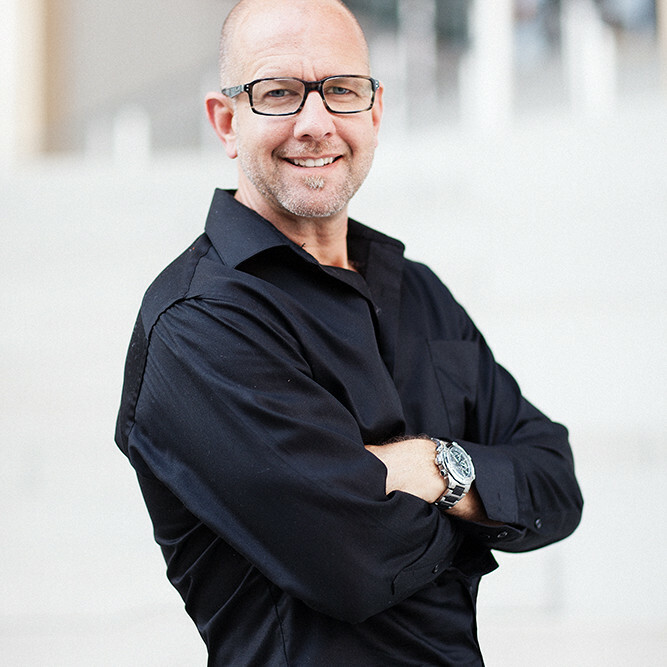 Pastor Rusty, President of R3, has said, “Your net worth in ministry is determined by your network.” The heart of the leadership of R3 is to lead by serving, to provide ministry of helps, and to connect to encourage and empower individuals and their ministries in a community of unity. R3 ALLIANCE is formed by an apostolic covering and a presbytery of ministers. We operate under the structure of the Five-Fold Office Calling of Ephesians 4:7-16. Someone once said, “A man may be an island to himself; however, there is no limit to the bridges he can build.” Our desire is to break down barriers that isolate us and build bridges that will unite us. There are three levels of connectivity with R3. We exist to create spiritual synergy and to equip ministers for spreading the Gospel to the lost, establishing the glorious Church for which Jesus is returning, and advancing the Kingdom of Heaven across the nations from generation to generation. This we endeavor to accomplish through maintaining vital RELATIONSHIP with each other, providing needed RESOURCE for those searching, and facilitating genuine REFORMATION through a Biblical worldview. R3 ALLIANCE is a network of ministers and ministries responsible to the Lord, to each other, and to the world through relationship, resource and reformation. 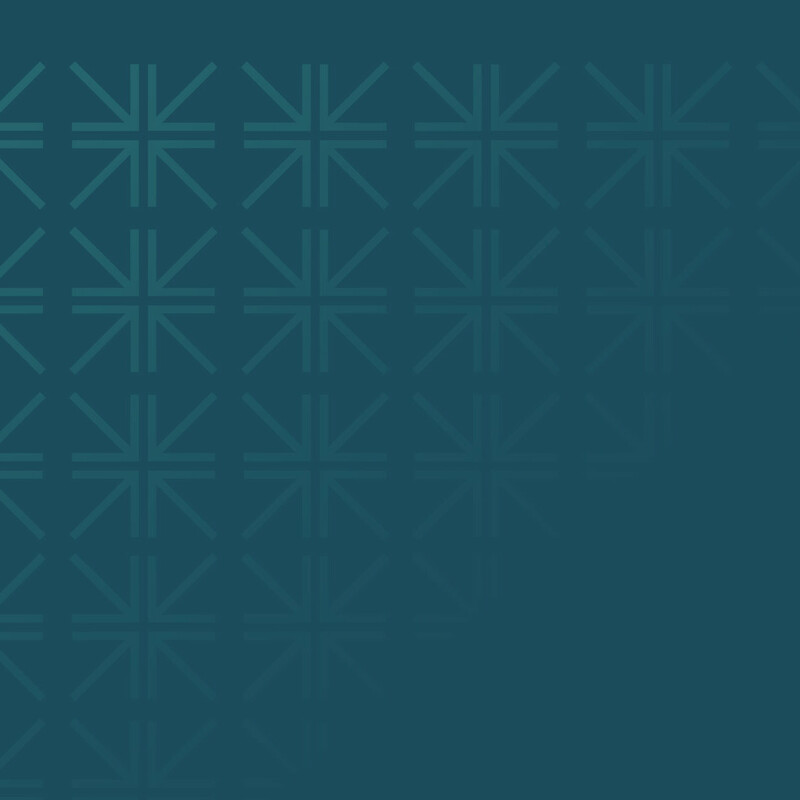 In the R3 ALLIANCE community, we see a proactive, thriving culture of ministers connecting together in Relationship, Resource, and Reformation. Relationship – Developing an atmosphere of LOVE, SECURITY, and GROWTH for each minister. Resource – Providing ministerial credentials, tools, and training for growth, encouragement and enhancement. Reformation – Focusing to walk daily in communion with the Holy Spirit in all areas of life and ministry. We value the work and leading of the Holy Spirit, and we believe that nothing of lasting value happens without prayer. We value HIS Church and believe that a healthy, local church is the hope of the world. We will promote a Biblical worldview as having precedence over a secular worldview. We are committed to teach and protect doctrinal integrity. We are passionate about reaching the lost through evangelism and world missions. We believe in strong, Biblical, marriage-and-family values and living with moral and ethical integrity. We are committed to identifying and training the next generation of leaders. Rusty Nelson, President – Rusty has been in ministry for over 30 years. He graduated Southeastern University in Lakeland, FL in 1988. He is a second generation pastor. He has pastored in Florida, traveled extensively, recorded an album with Integrity’s Hosanna (1989) and oversees multiple churches and ministries. Rusty has been married to Leisa for 30 years and has four children and three grandchildren. They currently are Lead Pastors at The Rock Family Worship Center in Huntsville, Alabama, with multiple campuses of over 4,000 in attendance. 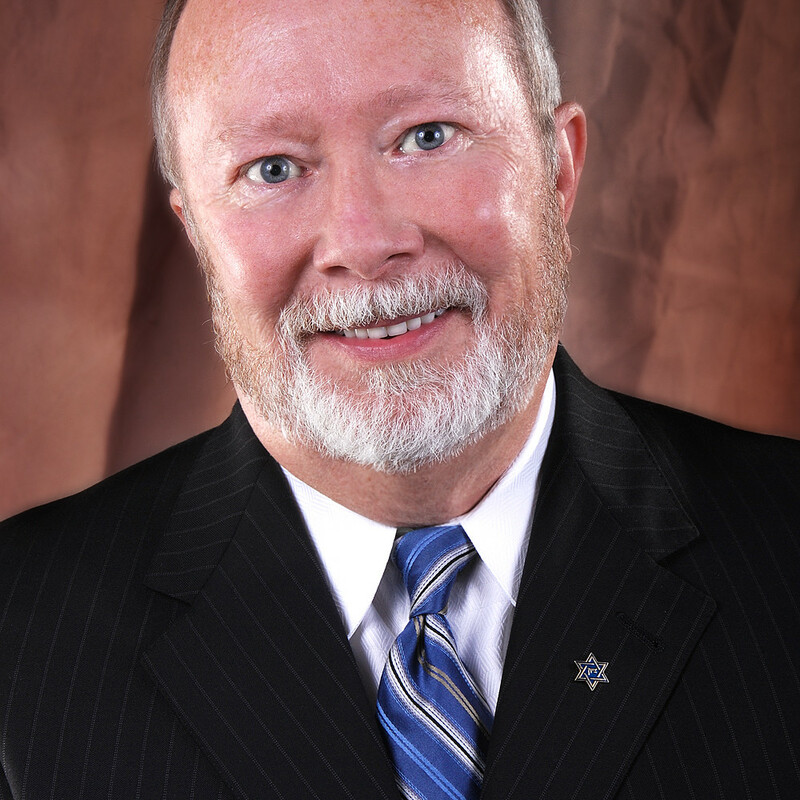 Jay Stewart, Vice-President – Jay has been in the ministry for over 30 years. 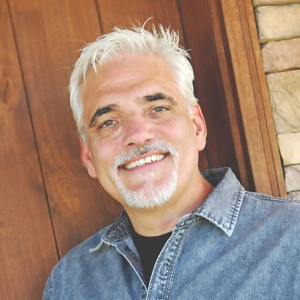 As a graduate of Southeastern University in Lakeland, FL in 1986, Jay is presently pastoring in North Carolina as well as pastored in Georgia and Alabama. Jay’s wife is Melanie and they have four children and two grandchildren. They are Lead Pastors at The Refuge Church in Concord, NC and serve on multiple boards and oversight on ministries. Jimi Zink, Secretary/Treasurer – Jimi has been in ministry for over 40 years. He has been involved in teaching ministries, pastoral care, church, private school administration and business administrator. He has expertise in church building and media technologies. Jimi’s wife is Elaine and they have three children. Jimi resides in Jacksonville, Florida where he provides pastoral assistance and ministry support for churches. Bishop Paul Zink – Bishop Zink has been in ministry for over 50 years. He is the Founder and Former President of New Life International. He holds degrees from Southeastern University and Luther Rice Seminary and received his Bachelor’s Degree and Honorary Doctorate Degree from Zoe College. 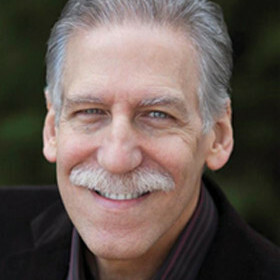 Paul has been State Director of Christians United for Israel, set on the Board of Regents of Oral Roberts University and served on International Council of Church Growth with Dr. Paul Yongie Cho. He currently resides in Jacksonville, FL where he is the Founding Pastor of New Life Christian Fellowship and operating in an apostolic anointing stateside and internationally. Paul’s wife is Sharon and they have three children and ten grandchildren. Buddy Meloy, Director – Buddy has been in ministry for 30 plus years. He has served in many areas of strategic leadership and oversight of other ministers and ministries. Buddy is an anointed speaker and distinguished student of the Bible. Buddy’s wife is Abby and they have three children and one grandchild. Dave Melendez, Director – Dave has been in ministry for over 30 years and is Lead Pastor at Auburndale Life Church in Auburndale, FL. Dave graduated from Southeastern University in 1988 and has been involved in planting and growing churches as well as investing in the development of next generation leaders. Dave and his wife Gina have three children. Bishop Wellington Boone – Bishop Boone is a veteran voice spanning over four decades. His ministry includes Promise Keepers, Focus on the Family, American Association of Minister Counselors, and the Family Research Council, to name a few. He has earned multiple degrees and teaches at many levels of academia. Bishop Boone has founded numerous ministries and provides apostolic covering for several ministries. He is the Founder and Senior Pastor of The Father’s House Church in Atlanta, Georgia. He has authored several books; he is a businessman, educator, mentor, and recognized leader across racial, denominational, and generational lines. Dr. Michael Brown – Dr. Brown is an American Messianic Jew who hosts the nationally syndicated radio show The Line of Fire. 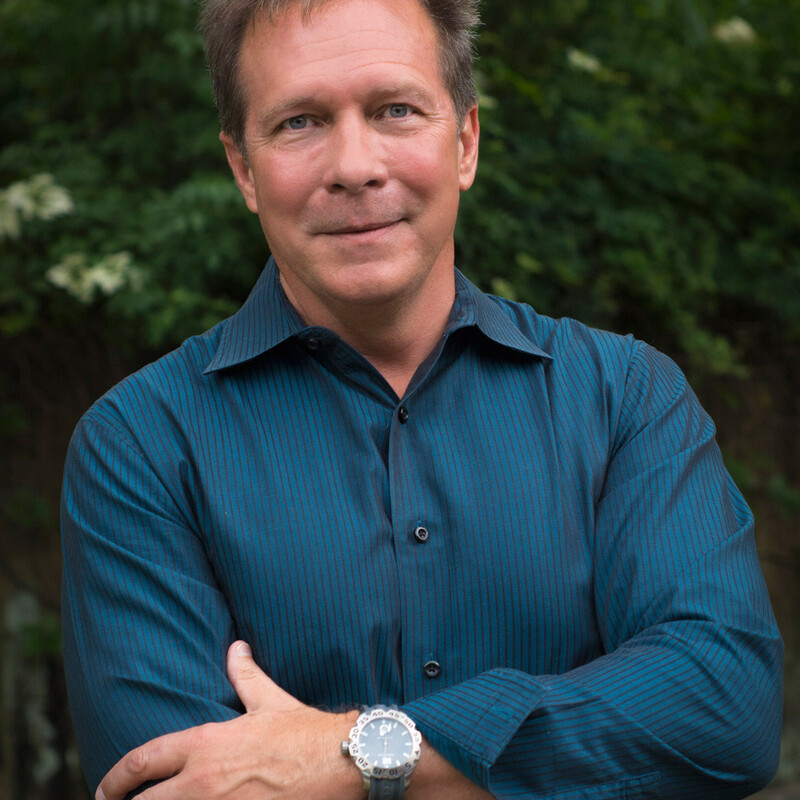 He is an in-demand conference speaker, adjunct professor, and author of multiple books. He is President and Professor of Fellowship for International Revival and Evangelism School of Ministry. Dr. Brown is highly educated and has extensive experience in teaching and training at various levels of academia. He played a significant role of leadership in the Brownsville Revival from 1996-2000 and is a credible spokesman for Christ in educational, cultural, and political arenas. 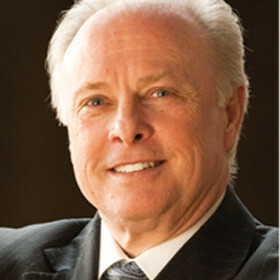 Dr. Mark Rutland – Dr. Rutland has served as president at both Oral Roberts University in Tulsa, Oklahoma, and Southeastern University in Lakeland, Florida. He has pastored in multiple churches. 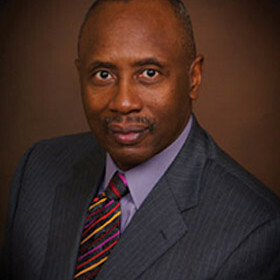 Dr. Rutland is a distinguished educator and has taught at various levels in institutions of higher learning. 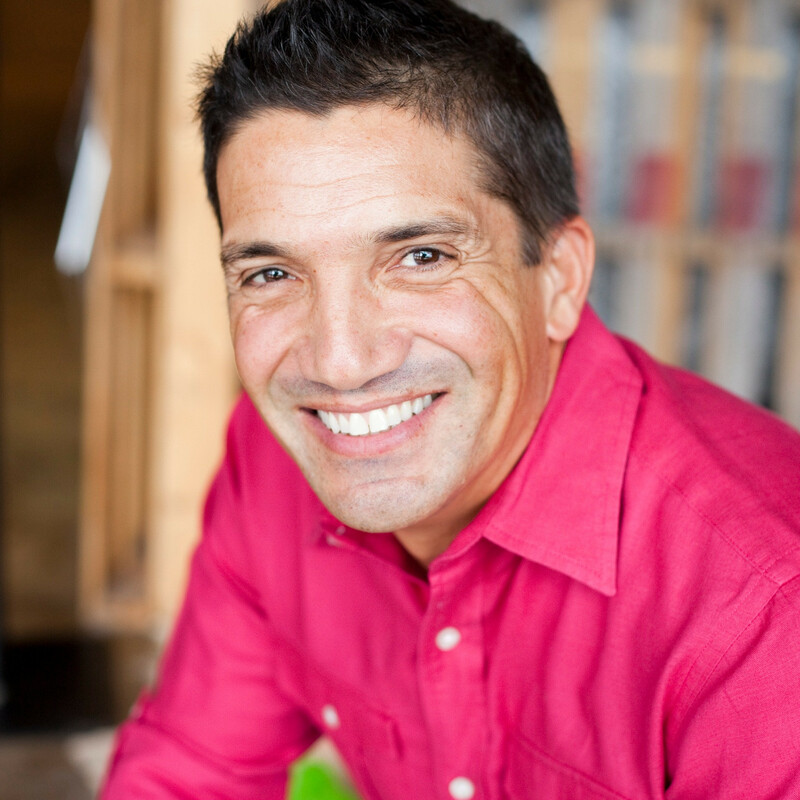 He is a businessman and a nationally recognized Christian leader and has authored several books and articles. He is President and Founder] of The National Institute of Christian Leadership and Global Servants. Dr. Rutland is a much sought-after speaker in conferences, churches, and marketplace ministries. 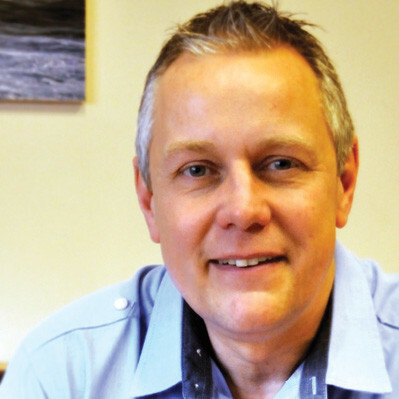 Dr. Andy Elms – Andy, with his wife Gina, is the senior pastor of Family Church, a multi-congregational church located on the south coast of England. Andy is a visionary leader who has grown the church from twelve people on its first day to a significant and influential church in the UK and beyond. Andy is the founder of Great Big Life, a ministry established to see people equipped and empowered not only to lead effectively in church, but also in every other sphere of life. His personal mandate is “to know the King and to advance His Kingdom”. The leaders and members of the R3 ALLIANCE pledge our Biblical allegiance to the Nation of Israel and the Jewish people. Our stance is born of scholarly research and the Holy Scriptures (both Old and New Testaments) that form our beliefs, convictions, and actions. I say then, have they stumbled that they should fall? Certainly not! But through their fall, to provoke them to jealousy, salvation has come to the Gentiles. Now if their fall is riches for the world, and their failure riches for Gentiles, how much more their fullness!